AMS are inviting delegates to attend an “Open” 3 day training course at our specialist training facility in the UK (Cotswold Airfield) from Mon 12th to Wed 14th October 2015. This is an open course with a maximum of 8 delegate places available. 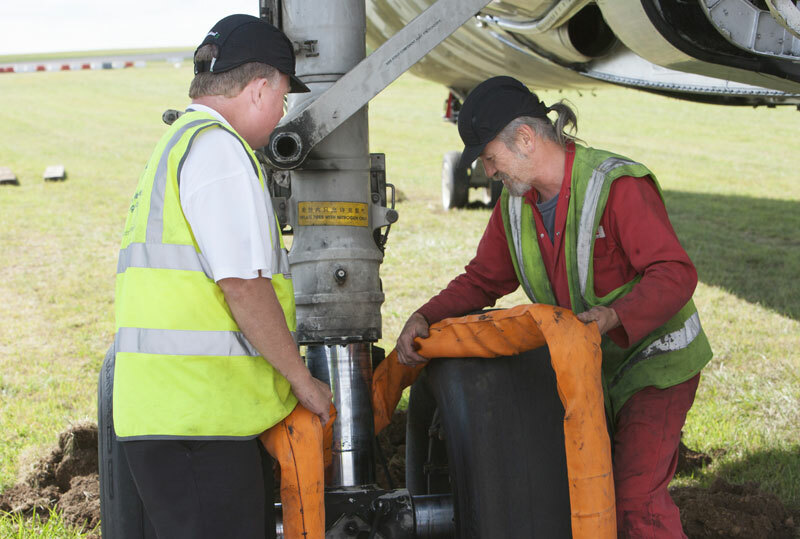 Places can be filled by delegates from different airport authorities, airlines and military air forces (this course is particularly beneficial for aircraft recovery teams and fire crews). Organisations can elect to send a small team for training or just 1 delegate to experience the course for future team training. The places are expected to be filled by a mixed group of delegates from across the industry. Course details are available on the Aircraft Recovery Training pages of this website at by clicking here. You can also view a digital video of a De-Bogging / Towing exercise on our dedicated You Tube Channel. Please contact our Training Manager, Brian Deacon, at brian@aircraft-recovery.co.uk to obtain the itinerary or to book your place.